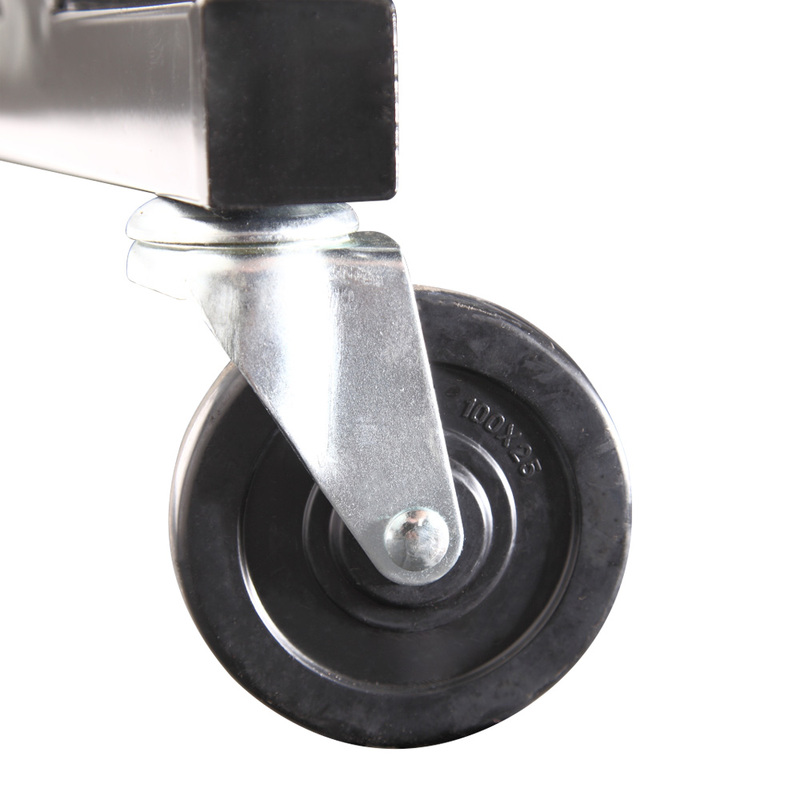 Replacement casters for retail clothing racks provide mobility and extended product life to the heavy duty Z rolling rack. Include two locking and two non-locking casters in this set. Works with #2468 Z Rack Clothing Rack. For more offerings, we encourage you to take the occasion to browse our entire inventory of retail clothing racks for sale at Specialty Store Services today.